In October this year The Lions Club of Alton presented more cheques to ‘Citizens Advice Altonʼ as part of the Lions Wenceslas project. 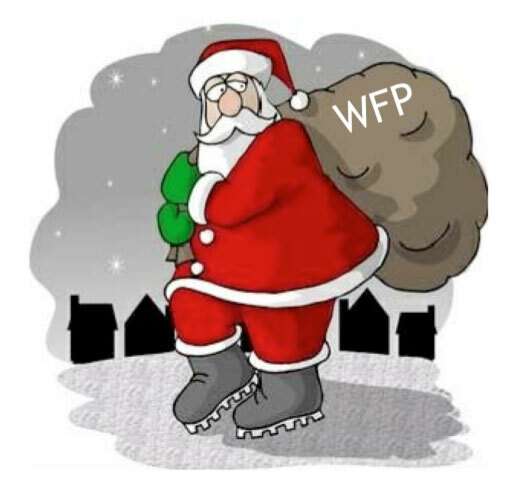 This is an initiative that invites people who receive and decide that they donʼt need the Governmentʼs Winter Fuel Payment to consider donating it to the Lions to help local people in fuel poverty. Alton Lions partnered with Citizens Advice for this project as they provide debt management training for recipients. 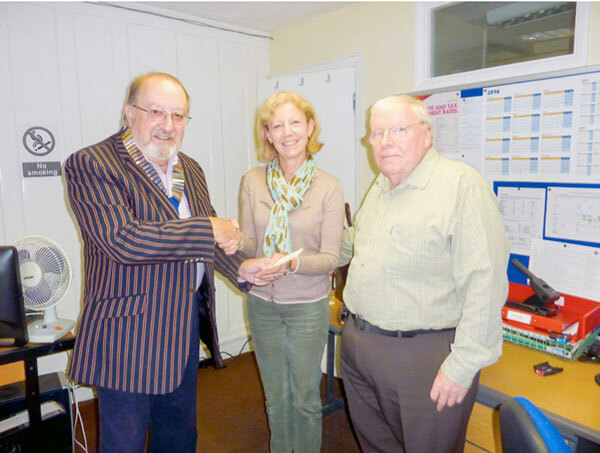 Lion President Mike Gwynne (left) making the presentation to Juliet Hawkins & Lofty Callow of Citizens Advice Alton. Do you actually NEED your Winter Fuel Payment? If you answered NO to the question above please consider donating your payment to local Lions clubs in the certain knowledge that we will make sure that it goes directly to where it is needed. Through working with local agencies we have targeted the real need.